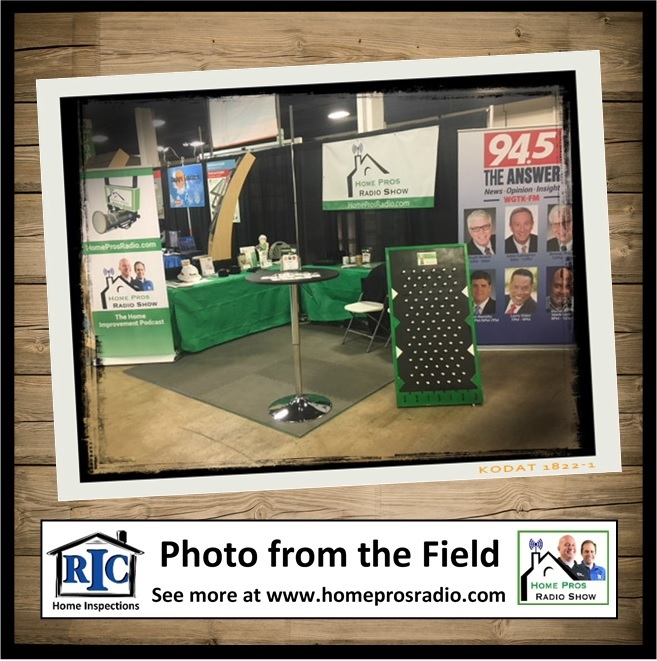 The Home Pros spend time with more vendors from the Southern Home & Garden Show presented by the Homebuilders Association of Greenville. Learn about options available for swimming pool installation, a solution for planting full grown mature trees on your property, and meet a business owner who turned her passion into a business opportunity. Also, we ask our listeners questions to see how much they know about their home.